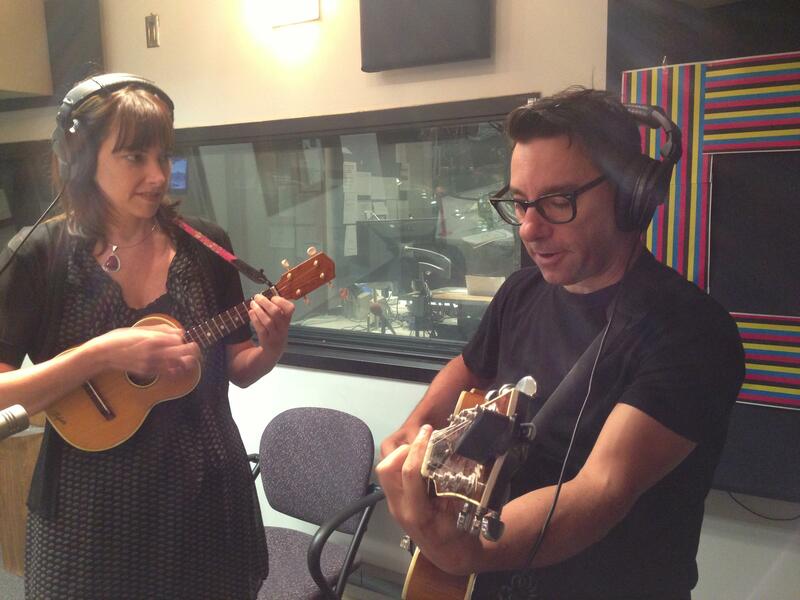 Erin McGrane and Jeff Freling perform as Victor & Penny in KCUR's talk show studio. An interview with Victor & Penny including live performances of some of their songs. With a ukelele and jazz guitar in tow, the traveling Kansas City-based musical duo known as Victor & Penny stopped by Central Standard on Wednesday to talk with Gina Kaufmann — and to perform a few of their signature "antique pop" songs live for our listeners. Victor & Penny is Jeff Freling and Erin McGrane. The two live, work and play together all over the country, in venues ranging from hipster clubs to remote country diners and libraries. They were on the road for 200 days last year, and have even started posting car videos online for friends, family and fans to enjoy. Car videos are exactly what they sound like: mini-performances recorded in a moving vehicle. "We call it that because this is really the popular music from the turn of the last century. It's top 40 before there was top 40." "When we first started we were talking to jazz clubs, trying to get gigs, and they would say 'well, we mostly just book jazz' and they wouldn't book us, so we decided pretty early on that we weren't a jazz group. Even though this is some of the earliest jazz." "Sometimes that's a struggle to keep the music and the enthusiasm for the pure part of the art going while you're needing to monetize it ... that's an ongoing struggle for us." "There's money out there, but it's at a different level and you have to work toward that, so there's a lot of poverty in between there. A lot of Ramen noodles." Music is often connected with emotions, but what about food? 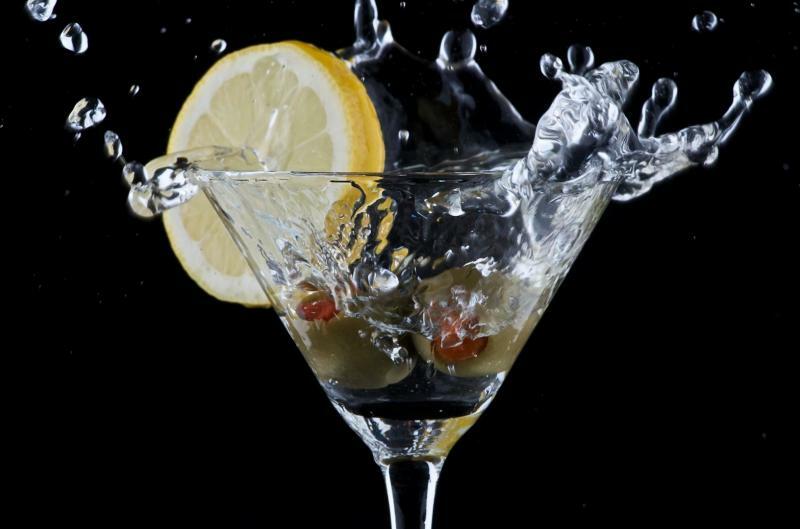 Can a cocktail taste like a song? On Thursday's Central Standard, we spoke with two Kansas City bartenders who recently completed a feat of synesthesia - creating original cocktails inspired by songs from local musicians. The event was called Mixtapes & Mixology. 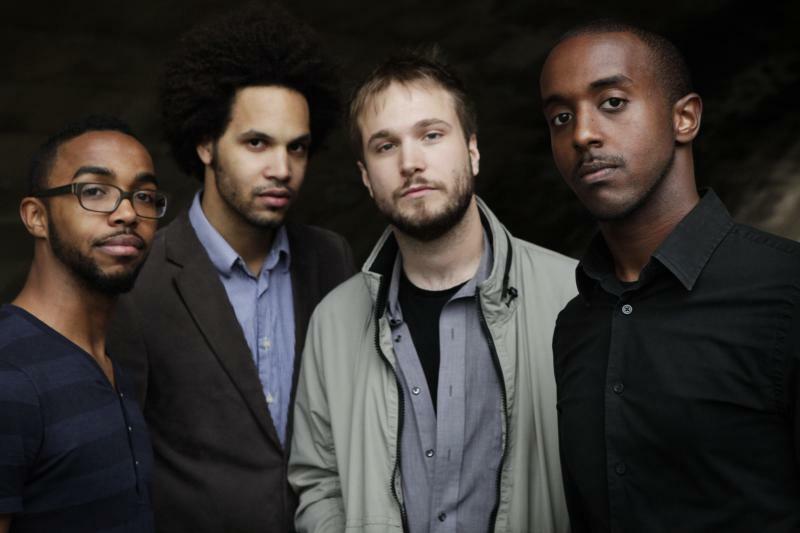 Kansas City-based jazz band Diverse is mixing it up to combine their smooth sounds with other musical genres. On Thursday's Up to Date, we talk with their trumpeter about those innovations and where they hope to take this new sound mix. When Glenn North read a poem at the grand opening for the American Jazz Museum in 1997, something clicked. From that moment on, the poet and the museum grew in tandem. 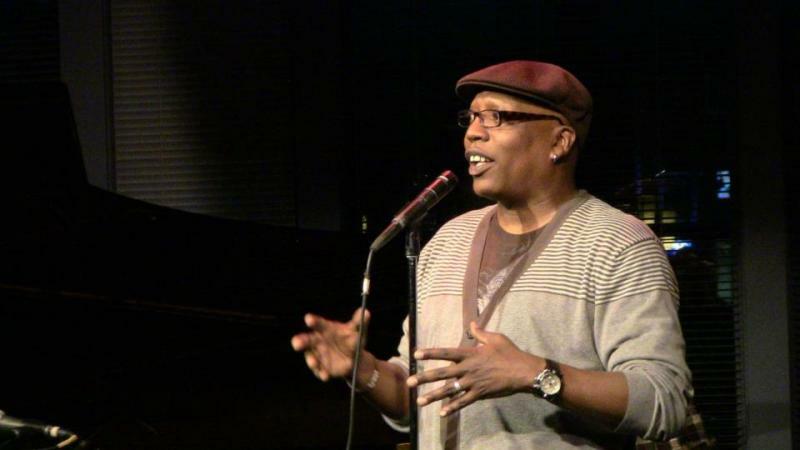 In 2004, North officially joined the museum's staff, establishing a nationally recognized spoken word scene at the museum's Blue Room. North recently left his post as education manager and poet-in-residence. He plans to finish his master's degree and focus on his poetry.